A great hike makes a happy & healthy dog. “A tired dog makes a good.” On our hikes your dog will be in the care of our experienced team. We take the time to connect with each dog individually so that they have a positive experience socializing or avoiding other dogs depending on their mood and other dog’s behavior / signals. We give praises when it comes to charming behavior and guidance when it comes to growling, nipping or barking issues. 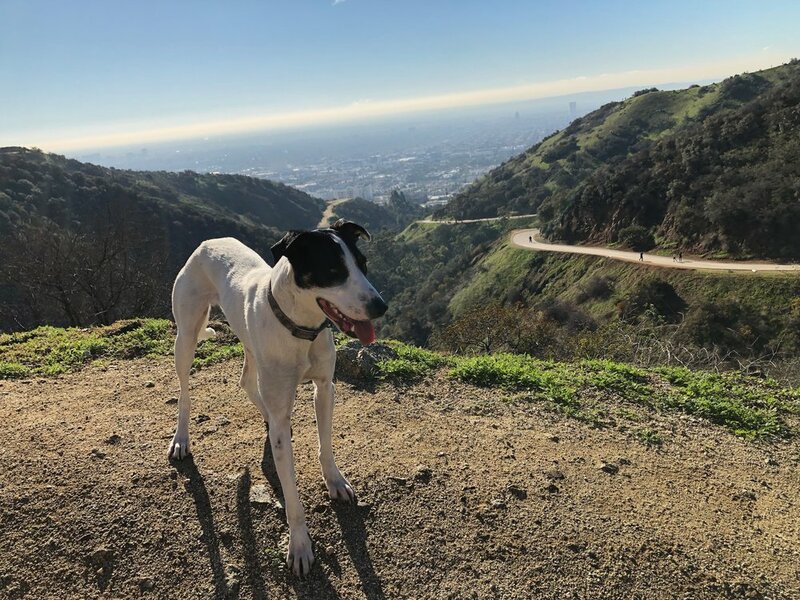 On every West Hike your dog goes on, you’ll a receive a brief photo text and update so that you can vicariously join in on our outings.